When used together, site testing and analytics are incredibly powerful tools for increasing your profitability. Digital marketing provides an unprecedented opportunity for business owners to determine which marketing tools are working. You can track customers from the first click on an ad through a purchase, which helps you predict how similar customers will respond, and further design your digital advertising accordingly. Site testing lets you use the analytical tools that already come with most digital marketing platforms to help determine which advertisements your customers will find most appealing. 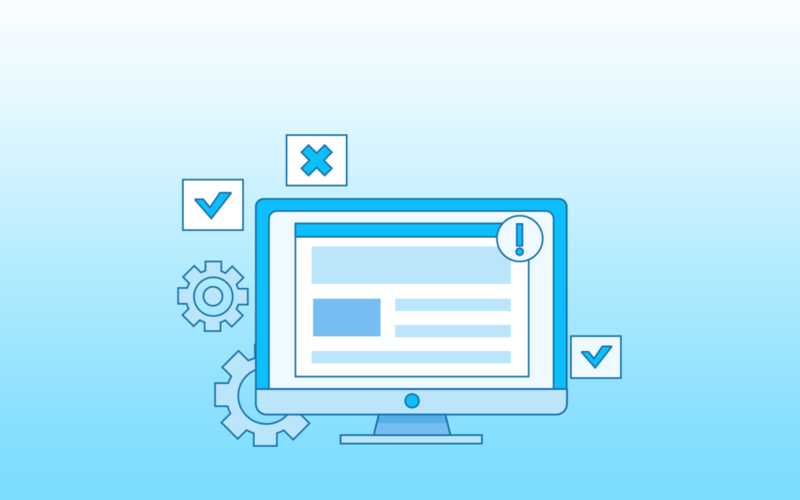 In fact, the basic analytical tools available are perfect for split testing or A/B testing, which lets you put up two different versions of an ad or landing site and determine which visual your customers are drawn to. By using this process, you can narrow down your advertising and landing sites to get closer and closer to what the majority of your customers would consider the ideal combination, thus increasing your conversions. Are you confused and overwhelmed? Does this sound like a lot of hard work? At New Jupiter Media, we are all about the analytics. We are constantly monitoring the numbers so that we can tweak and optimize all options that will increase your ROI and maximize your advertising budget. We crunch these numbers so that we can show you how your advertising dollars are impacting your profits and to help you make decisions about where your campaigns should go. We know that the best way for a potential customer to really understand the power of analytics is for us to show you what they are and what works. Contact us today for a free analysis of your current advertising campaigns. We will break down the numbers to show you your current ROI, where your strategies are working, and where they could use some improvement.